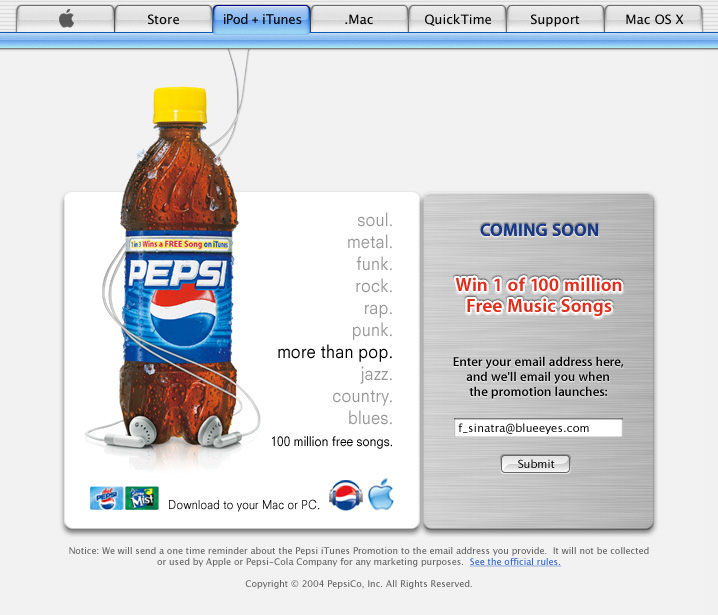 Apple logo treatment for pepsi million free songs campaign. 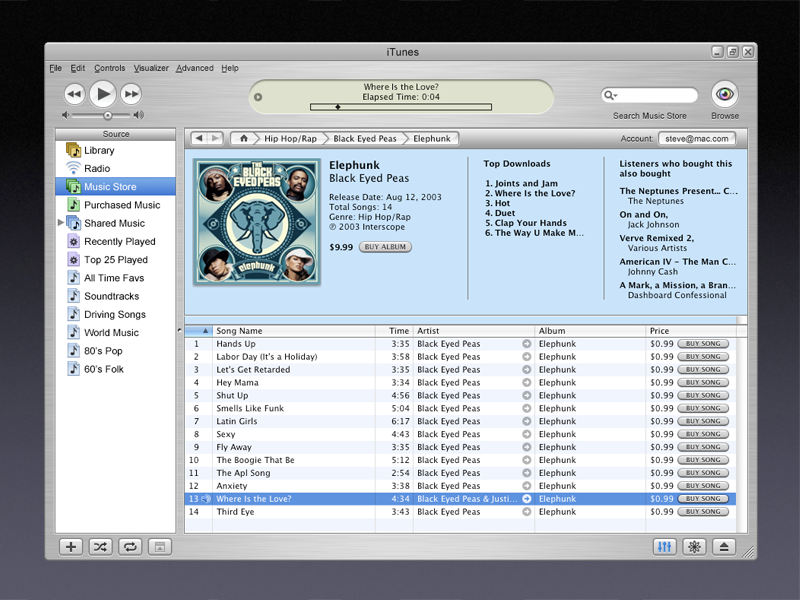 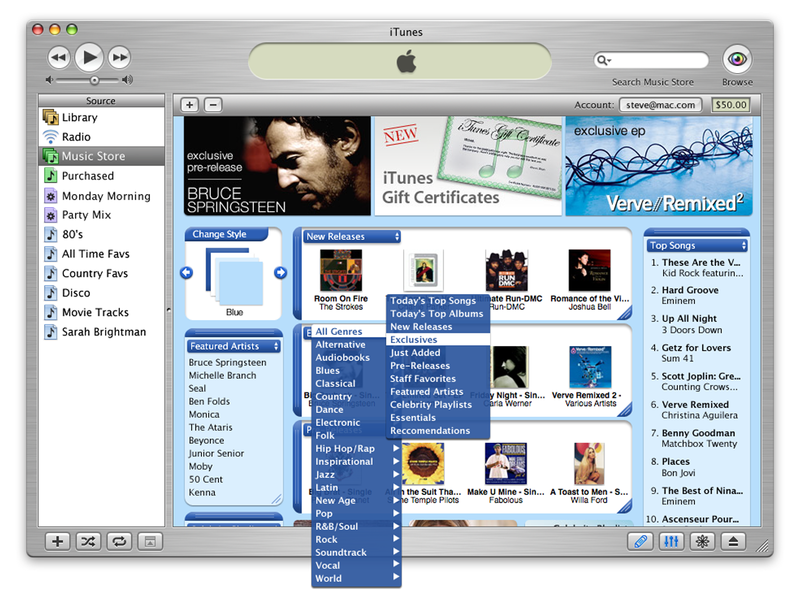 iTunes/iPod launch. 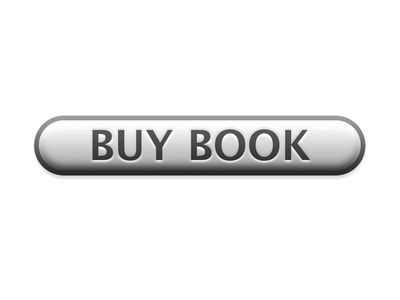 — I am currently taking on new design and development projects, get in touch: hello@darius.me. 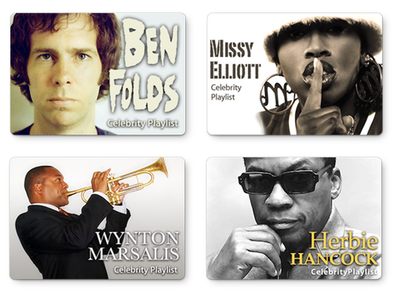 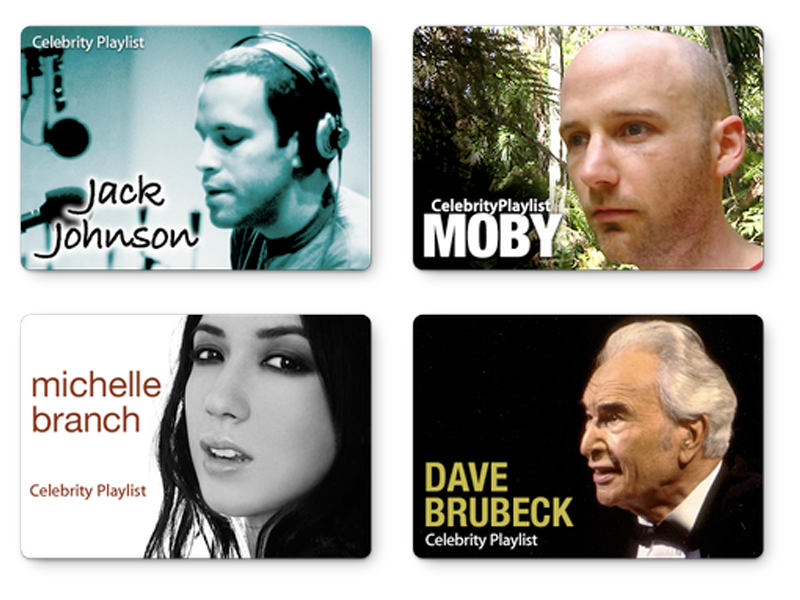 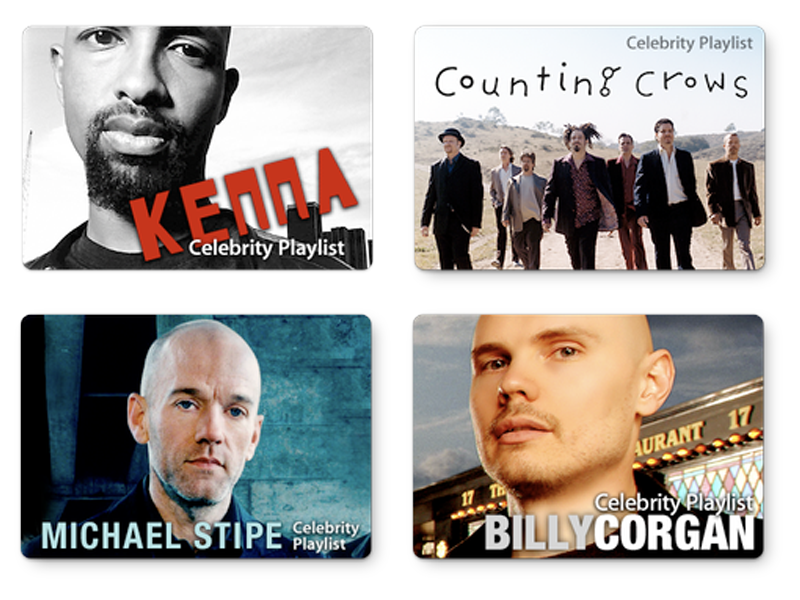 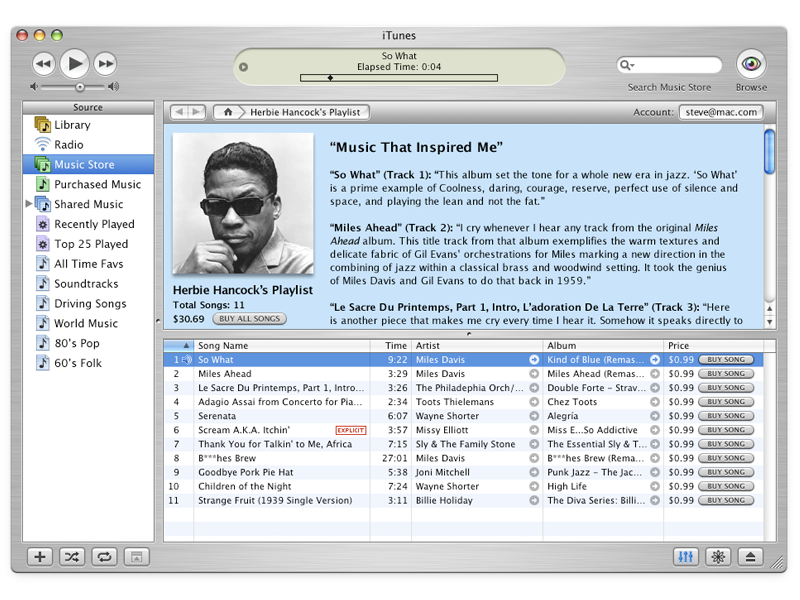 Celebrity playlists in the iTunes Store. 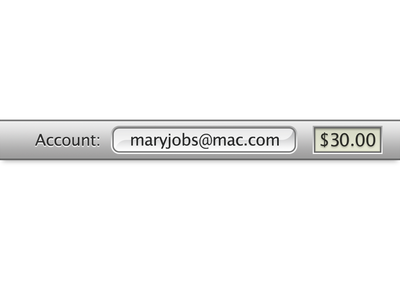 — I am currently taking on new design and development projects, get in touch: hello@darius.me. 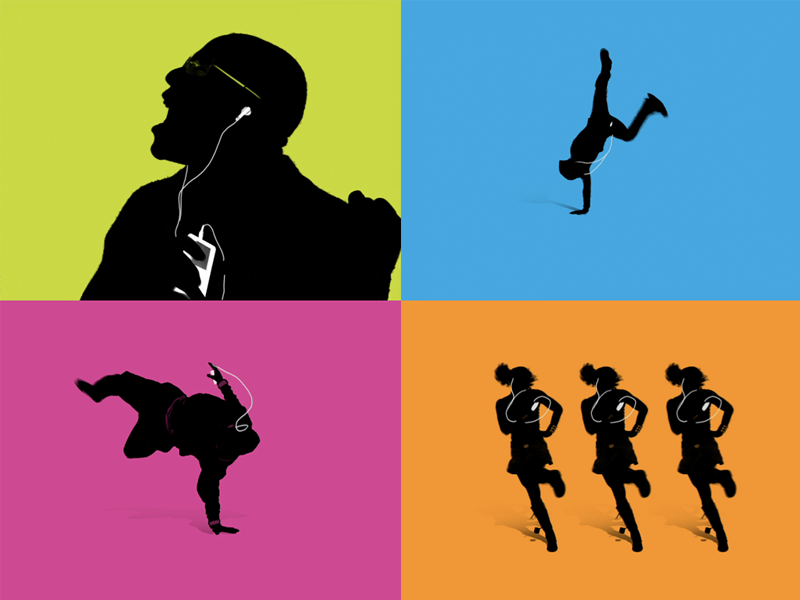 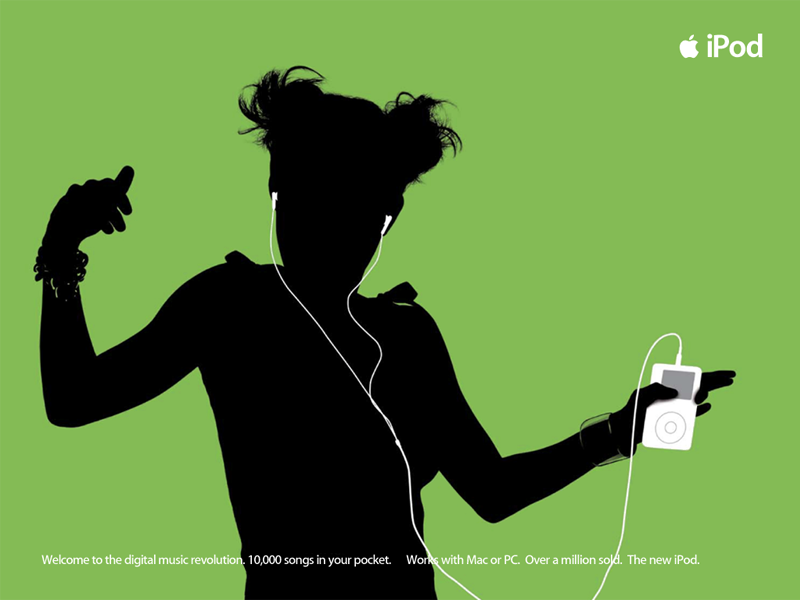 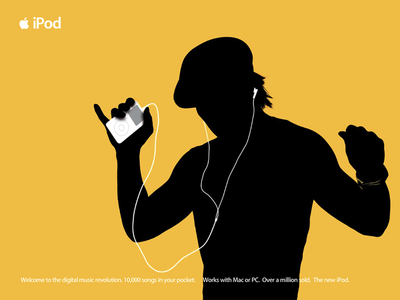 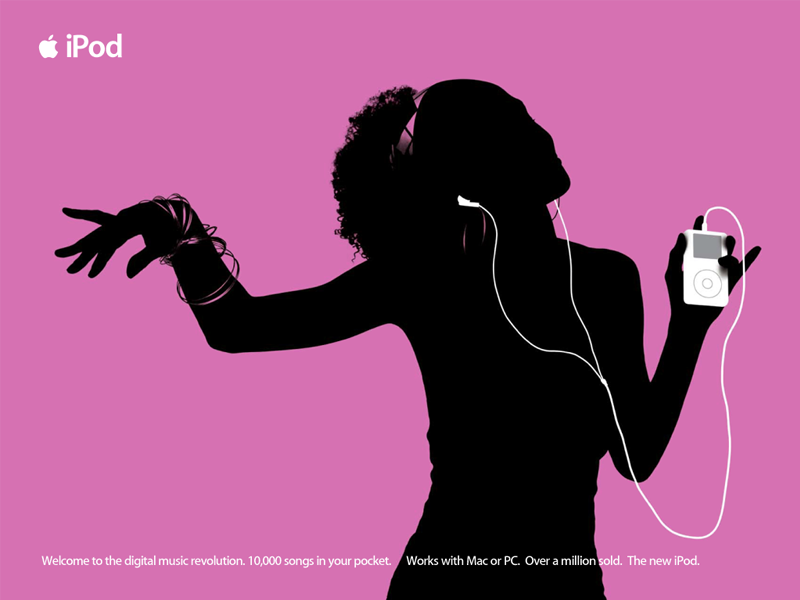 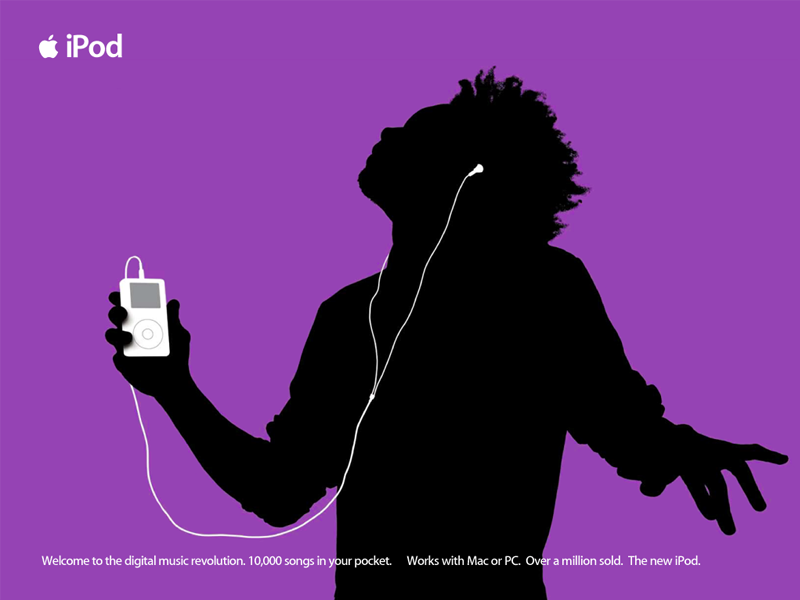 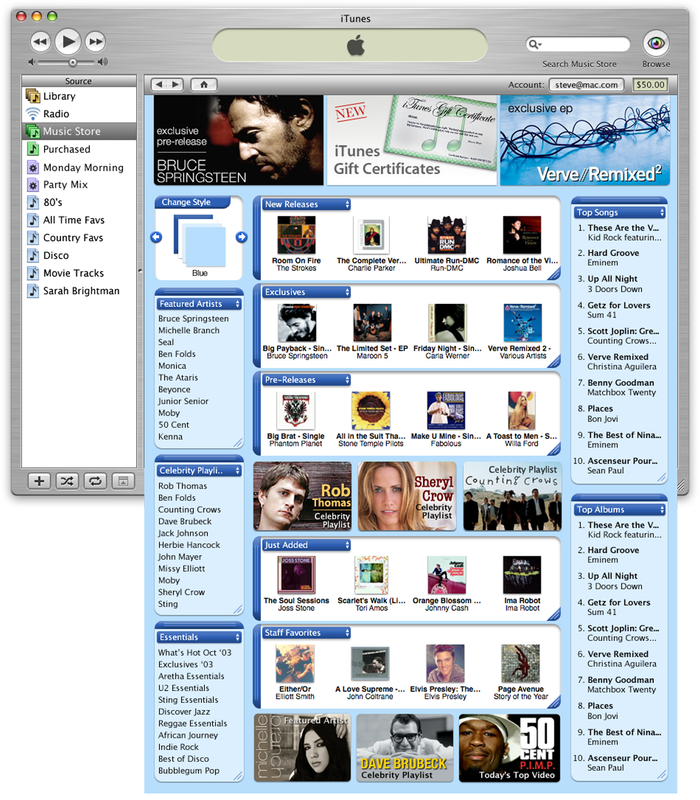 iPod integrated launch campaign for the introduction of the iTunes Music Store (circa 2003) https://youtu.be/mpM5nzSEyXE — I am currently taking on new design and development projects, get in touch: hello@darius.me. 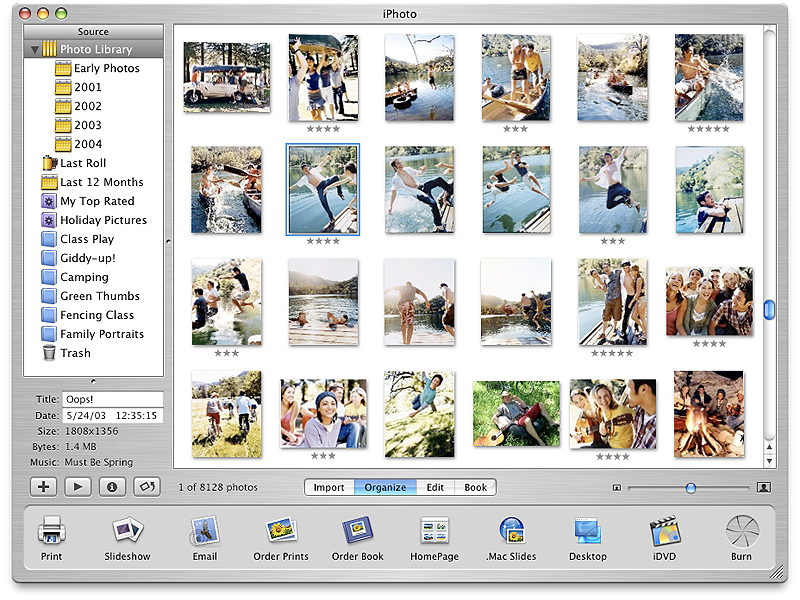 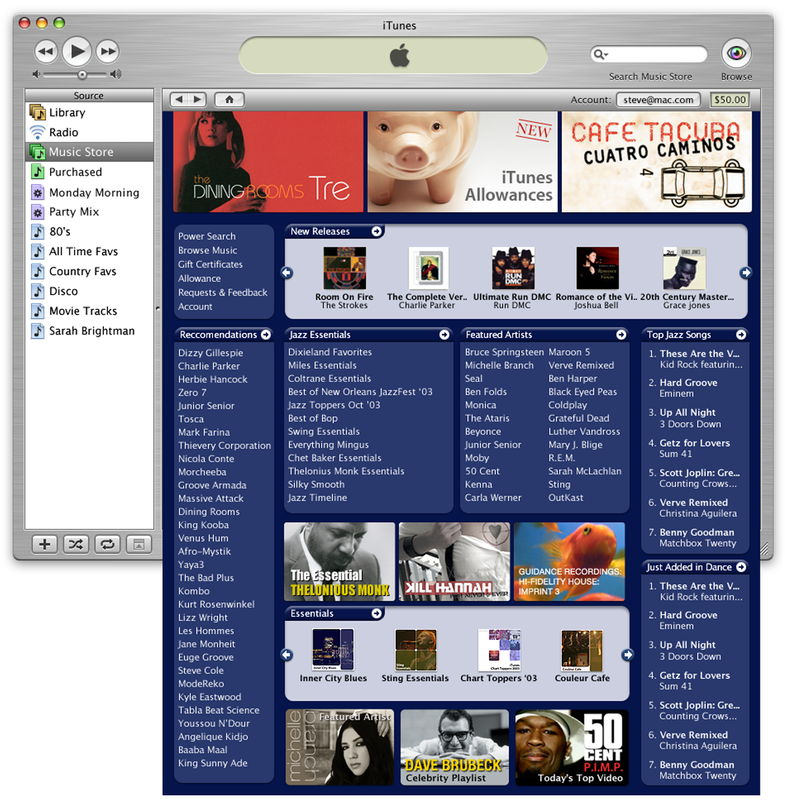 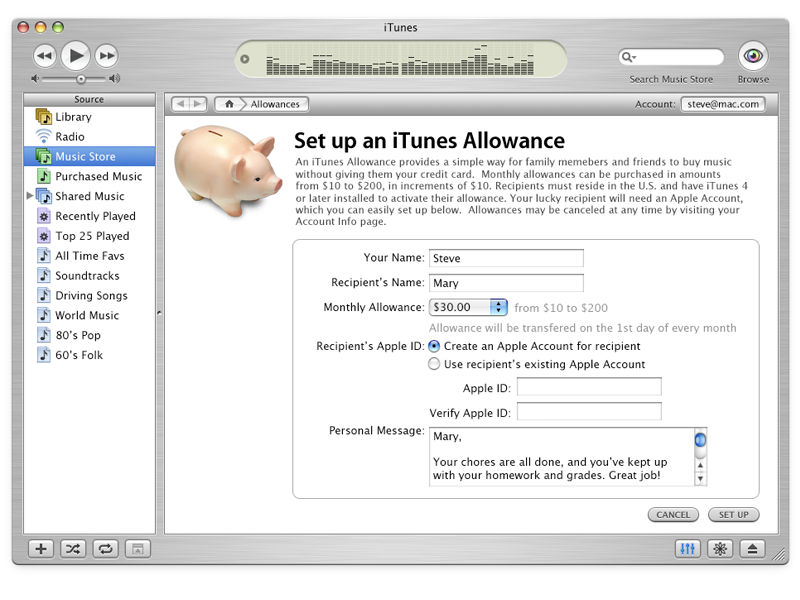 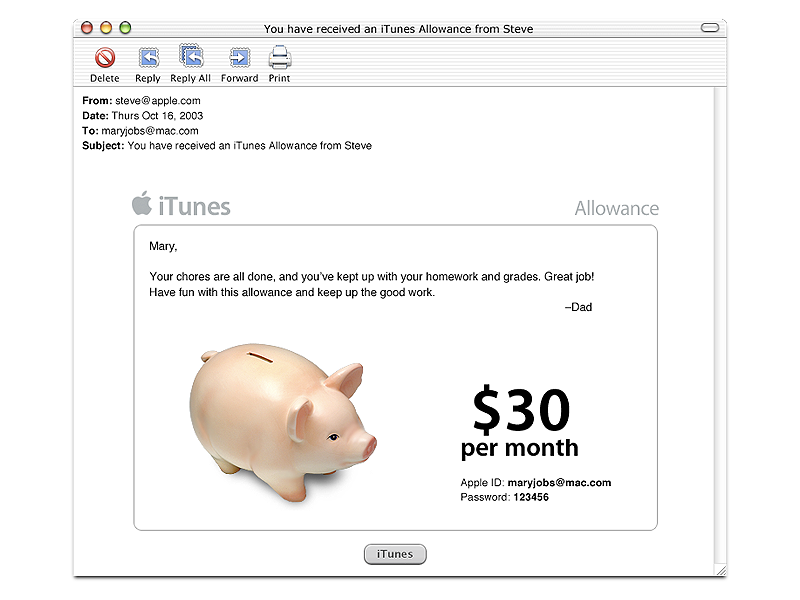 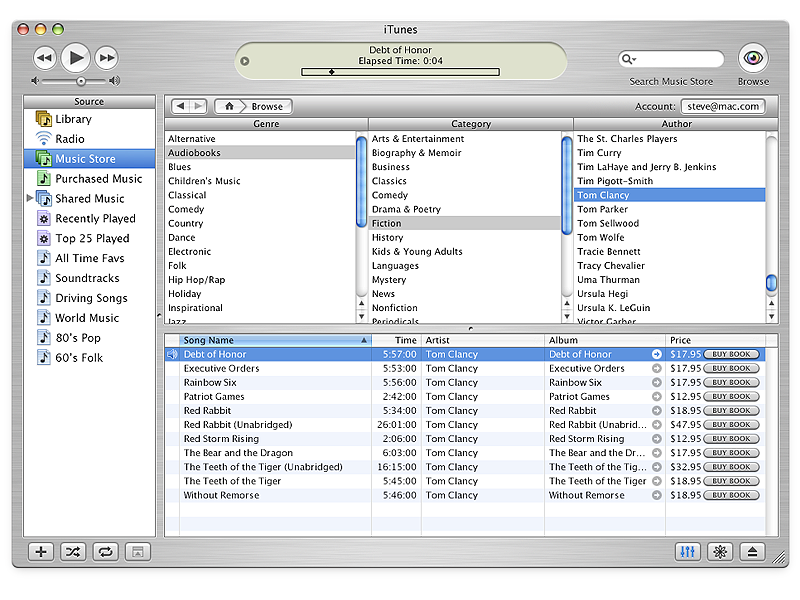 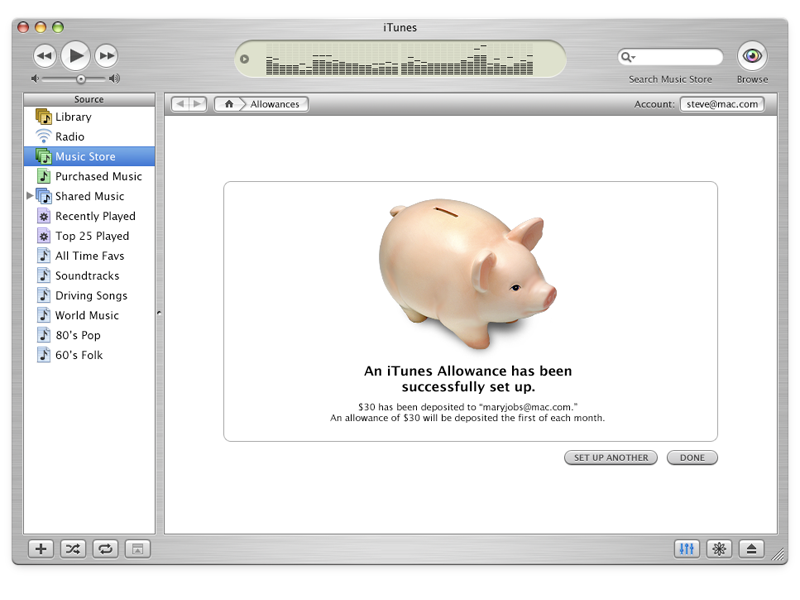 iTunes Allowances launch (circa 2003) — I am currently taking on new design and development projects, get in touch: hello@darius.me. 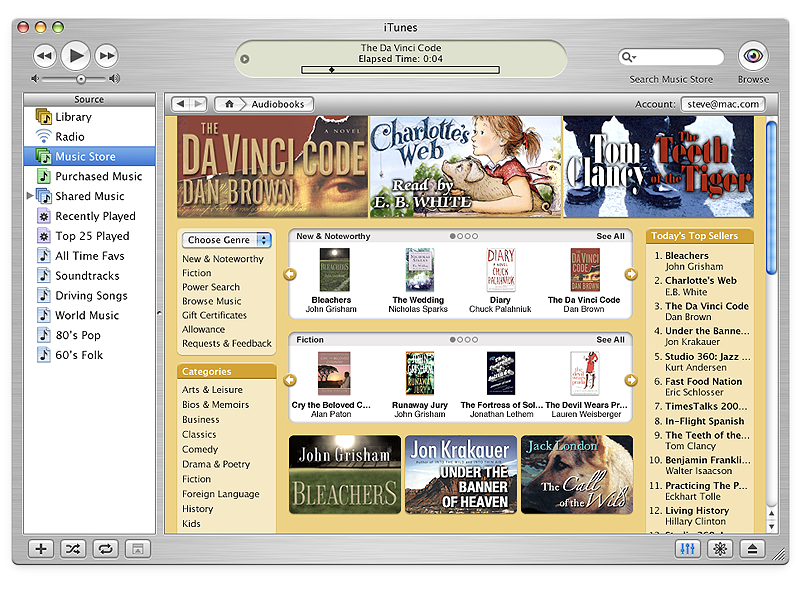 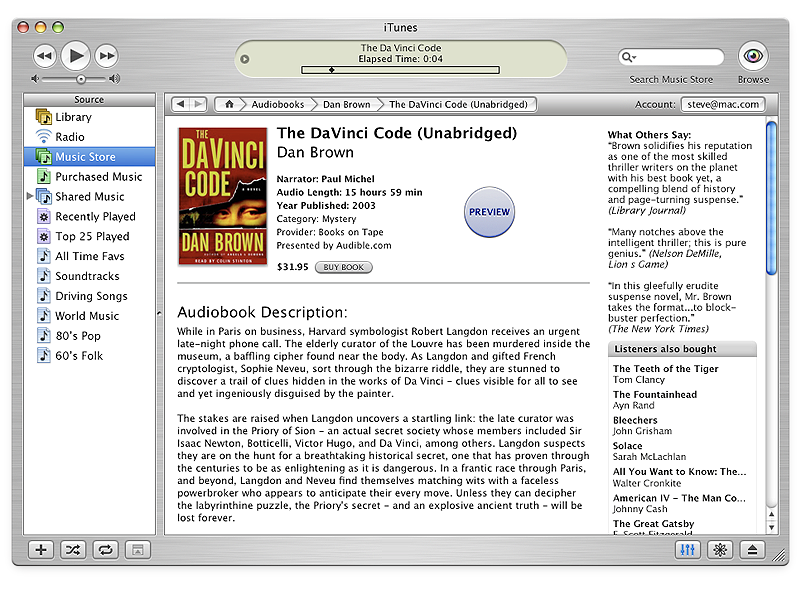 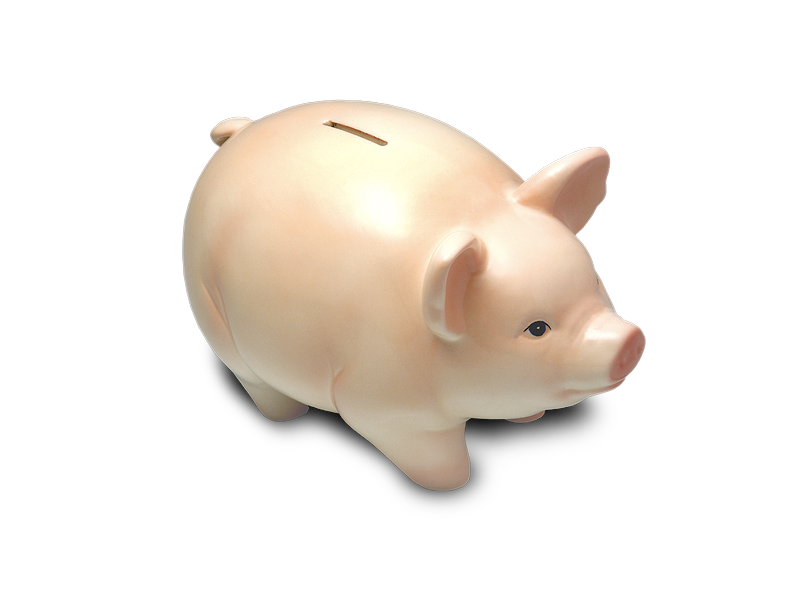 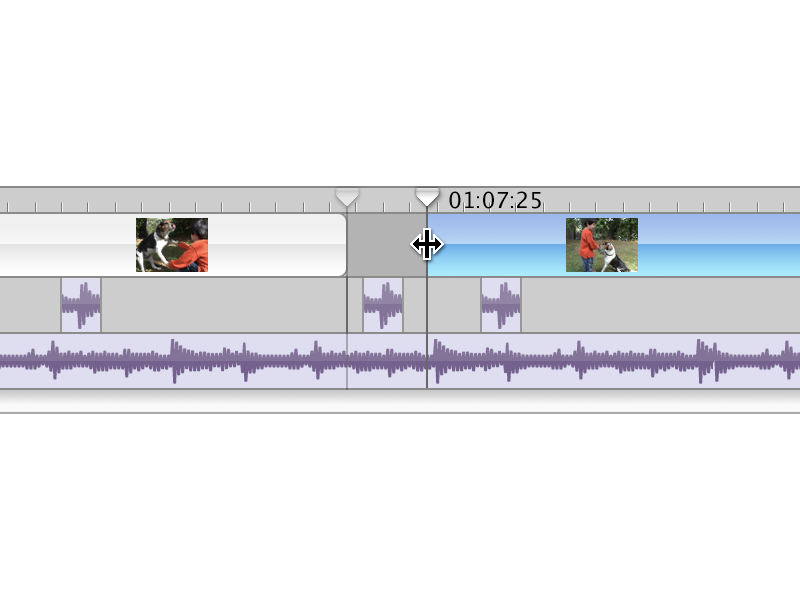 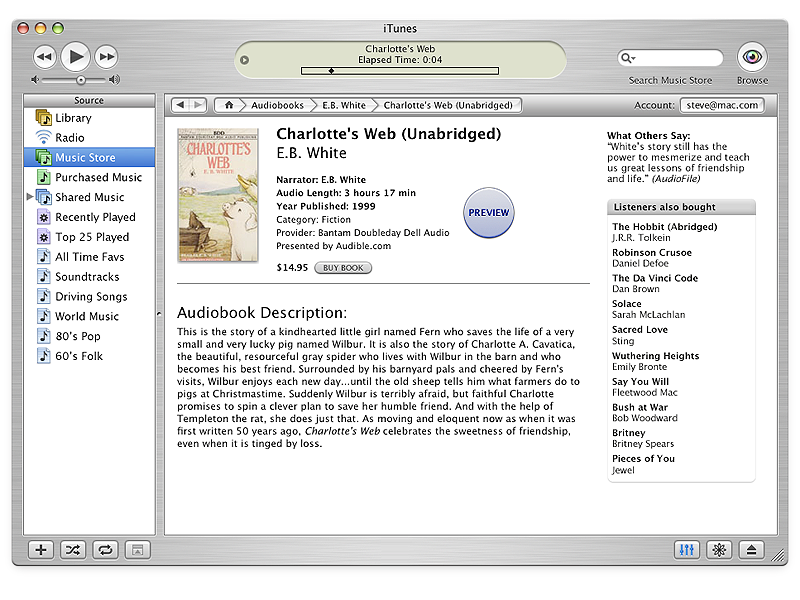 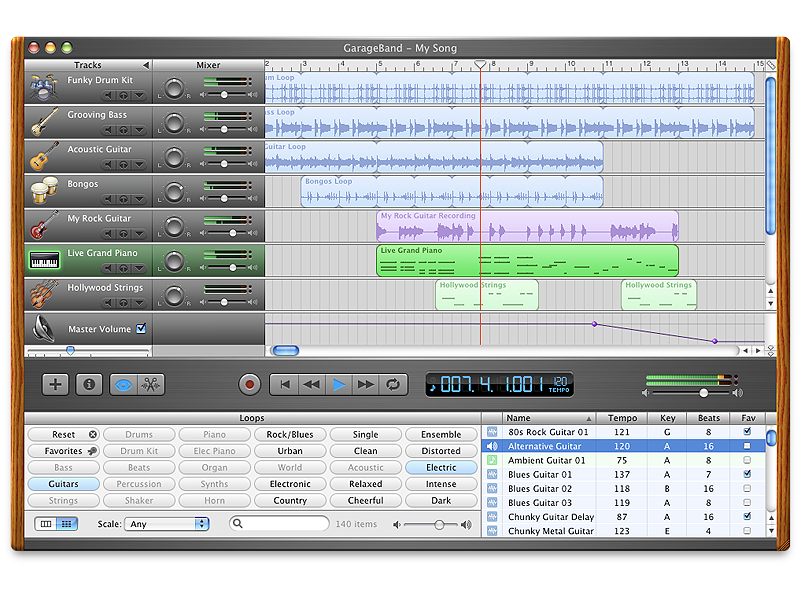 iTunes Audible / Audiobook purchasing launch. 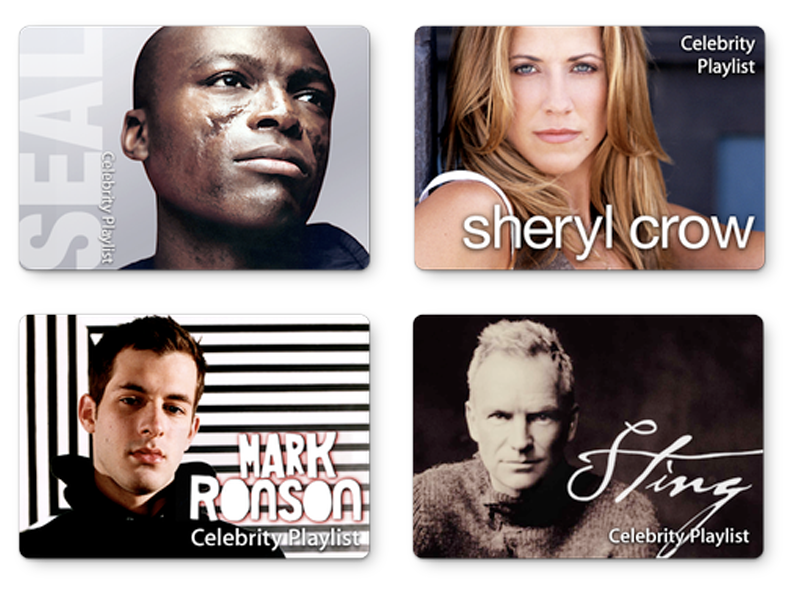 — I am currently taking on new design and development projects, get in touch: hello@darius.me. 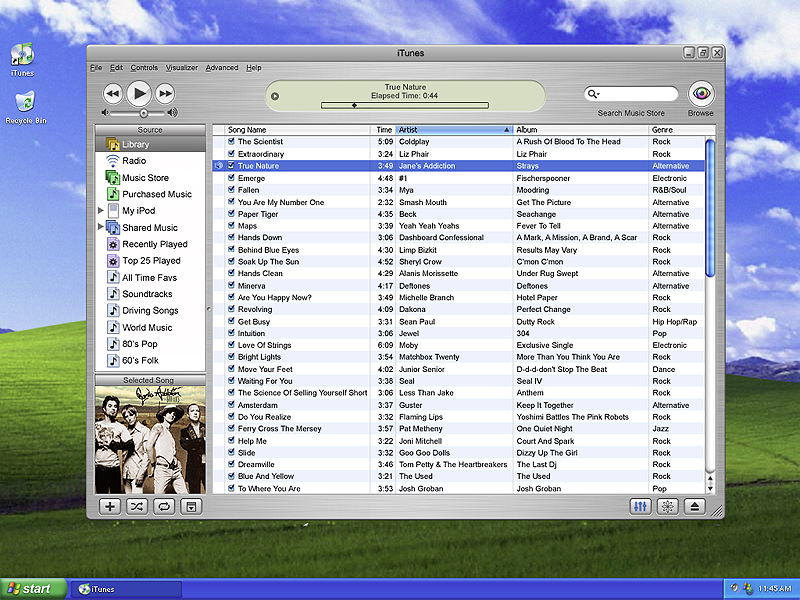 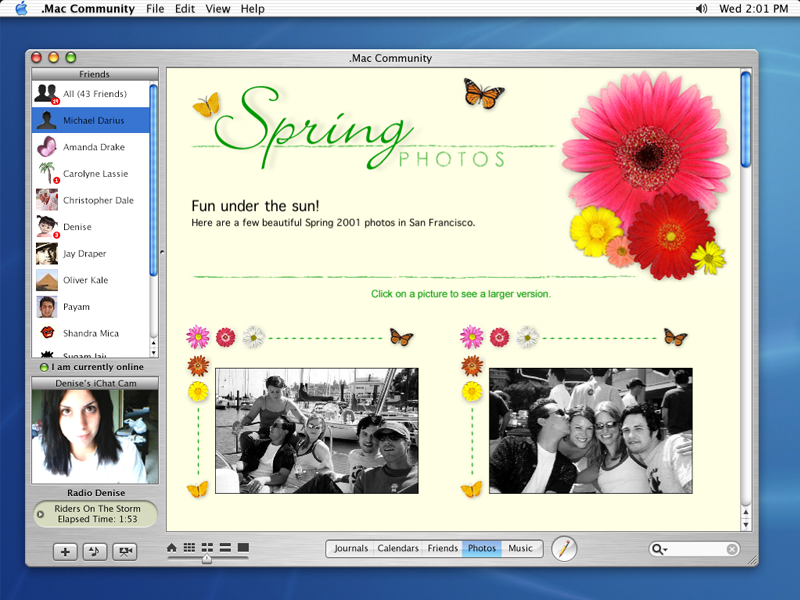 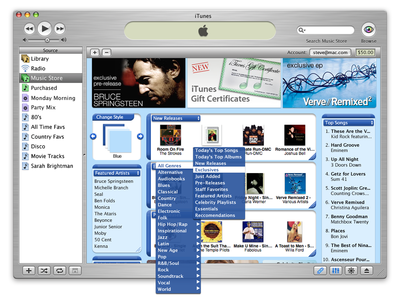 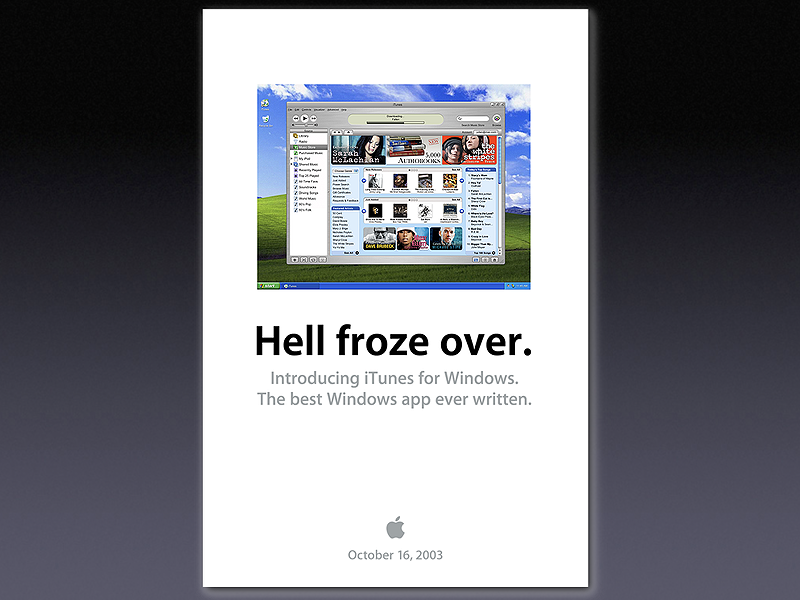 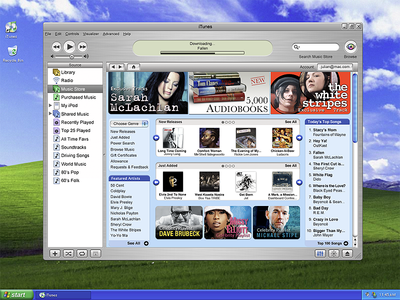 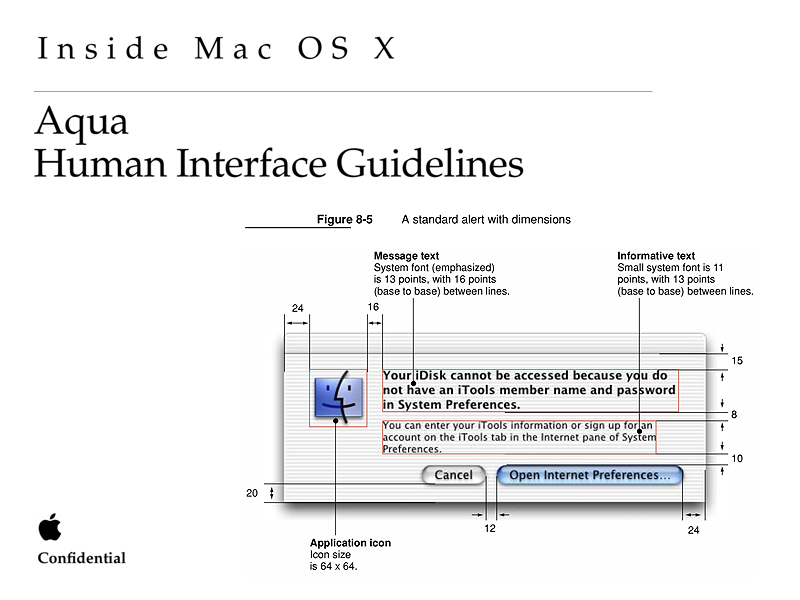 Windows Launch of the iTunes Store (circa 2003) — I am currently taking on new design and development projects, get in touch: hello@darius.me. 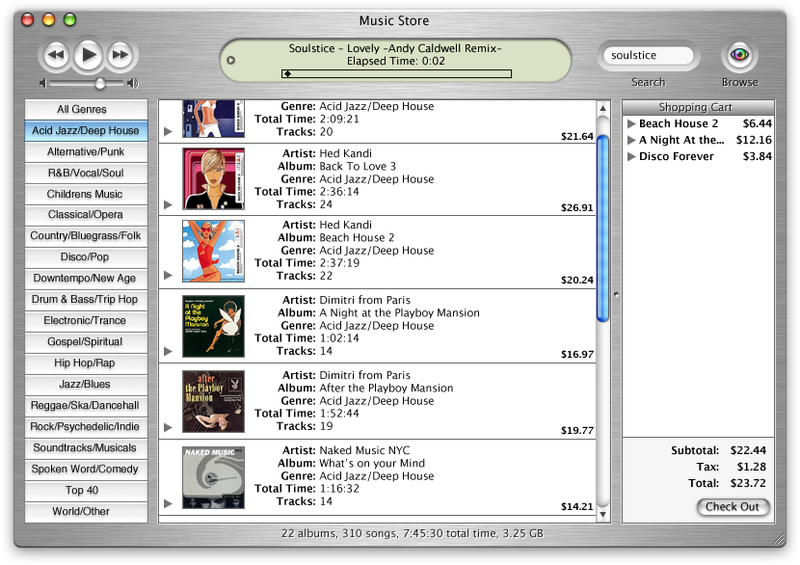 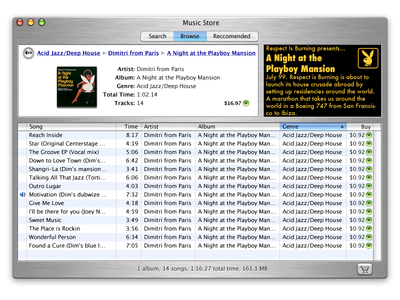 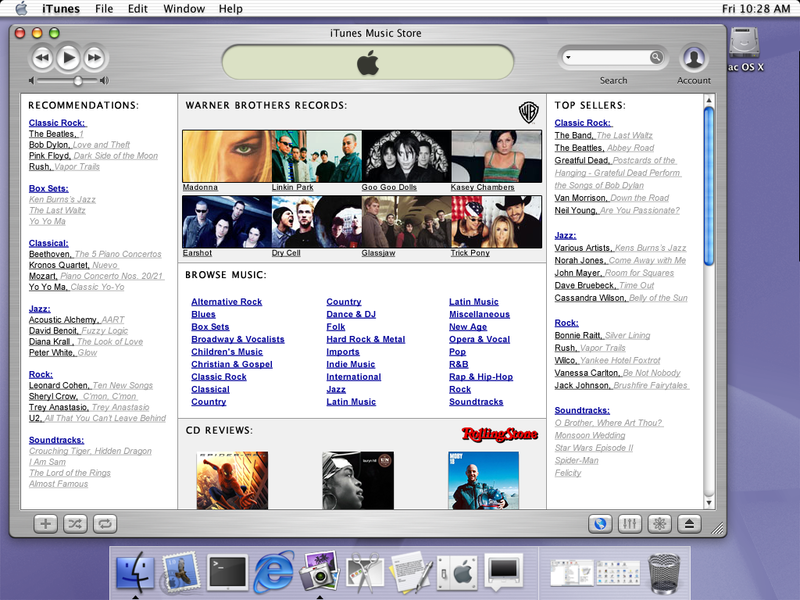 Original concept design explorations for the launch of the original iTunes Store. 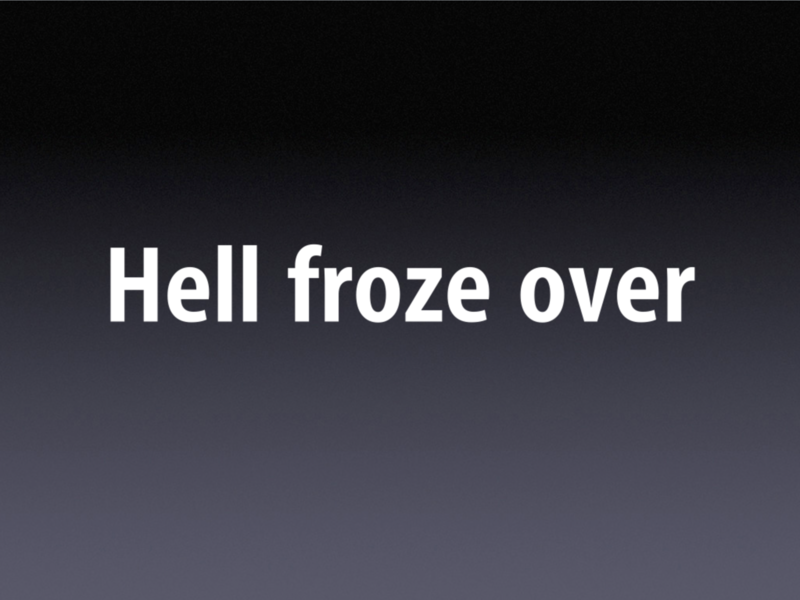 — I am currently taking on new design and development projects, get in touch: hello@darius.me.